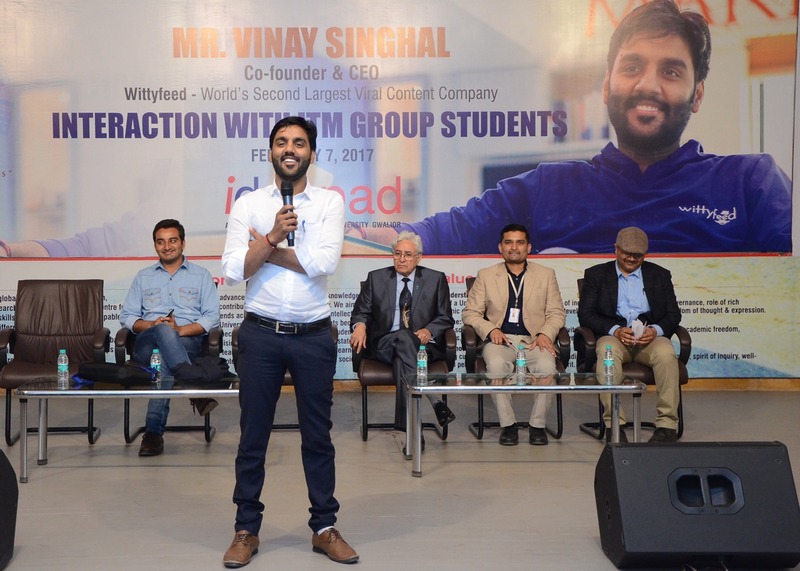 The aforementioned statement was uttered by Mr. Vinay Singhal , the CEO and founder of WittyFeed, the second largest viral content company in the world. 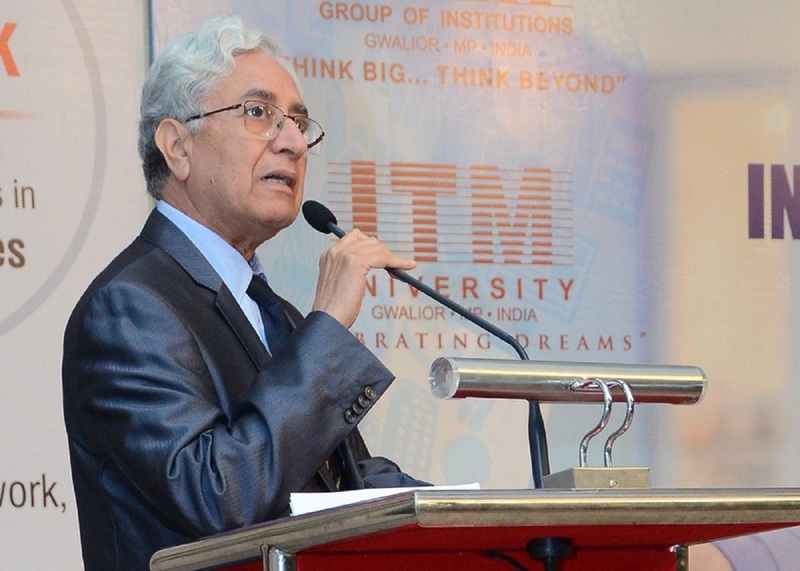 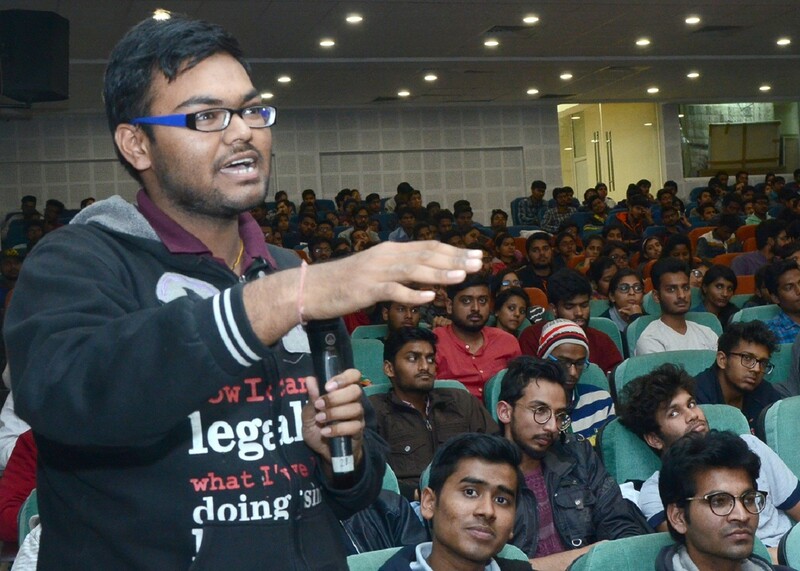 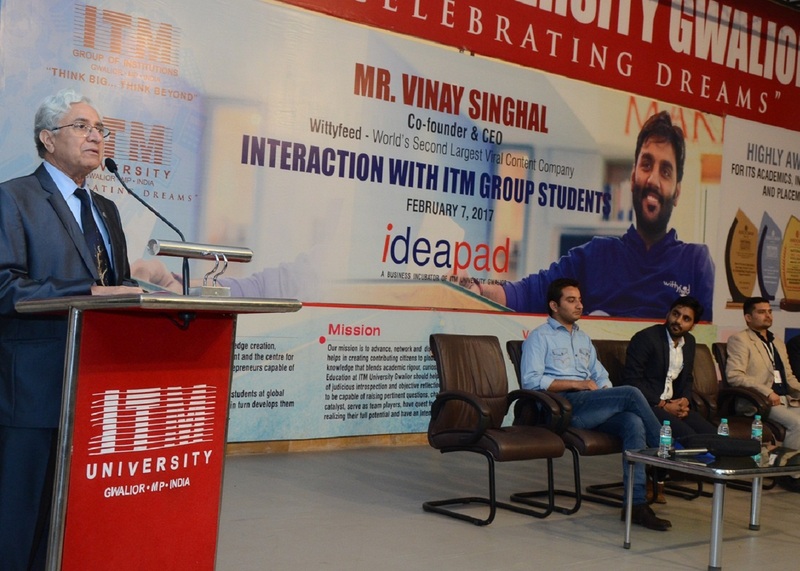 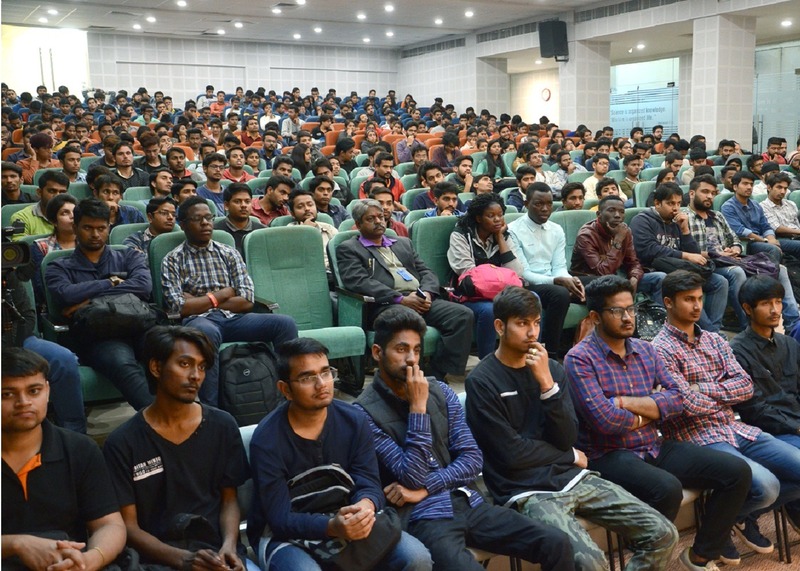 He interacted with the students and spoke to them about entrepreneurship and startup. 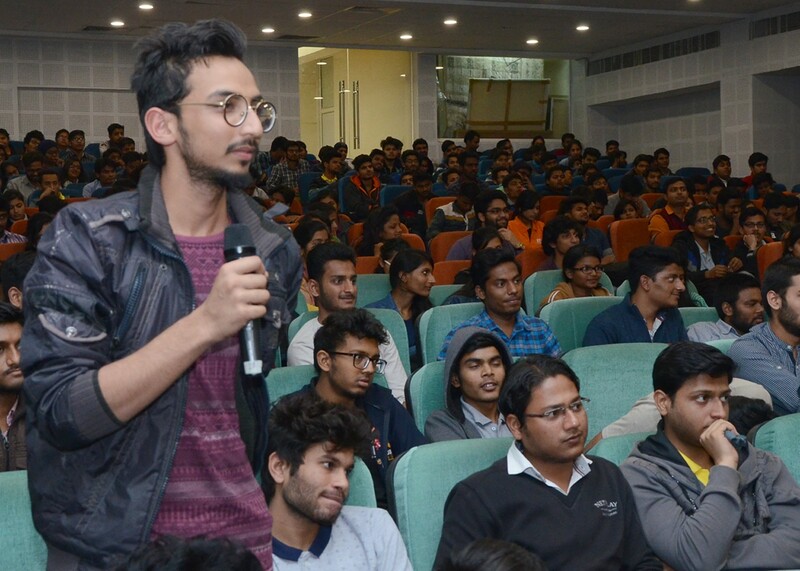 He also discussed the success of WittyFeed and answered the questions that were put forward by the students. 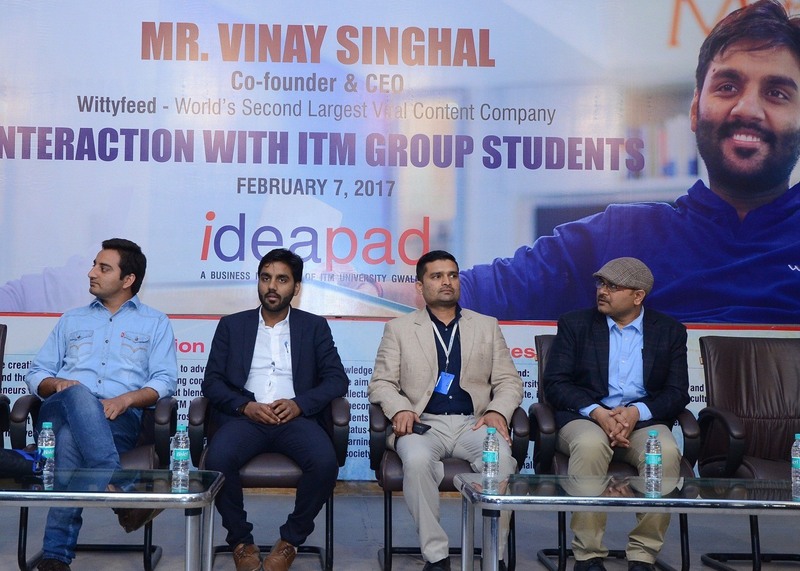 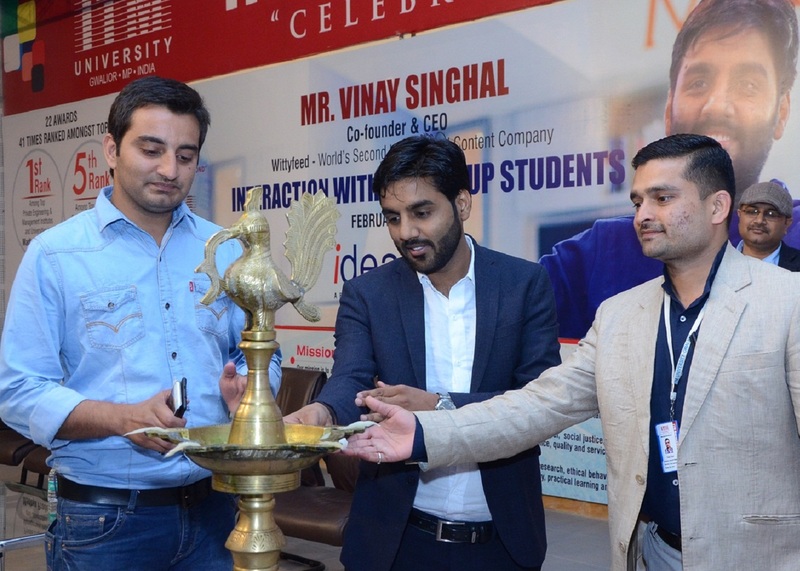 Mr Singhal assured the students to guide them in case they come up with some new and innovative business ideas. 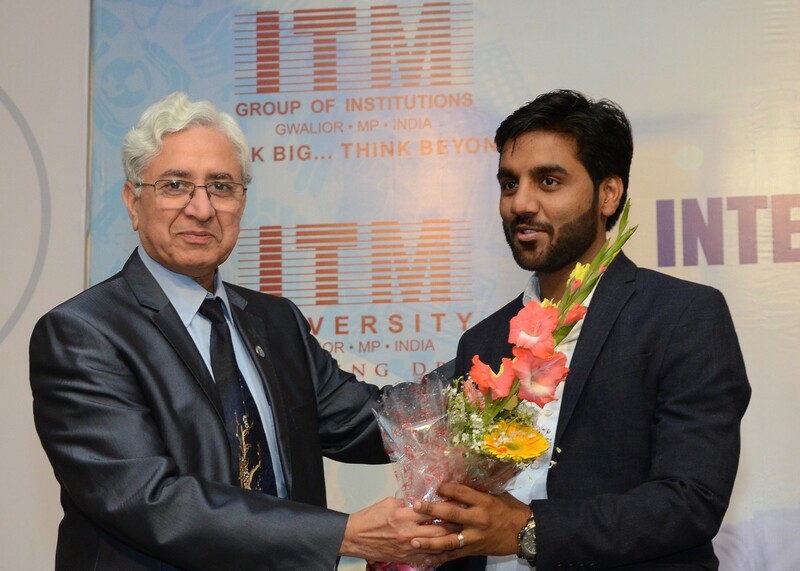 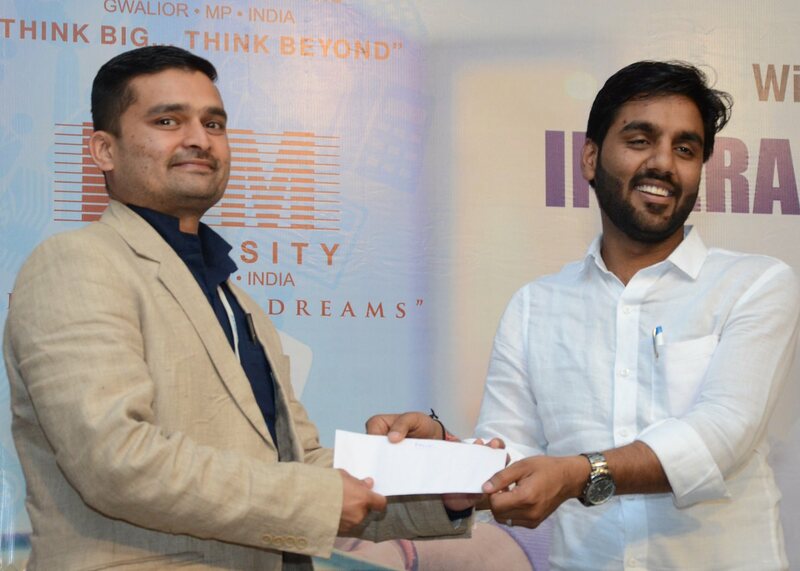 Prakhar Renwal of ITM University was awarded with a cheque of Rupees 25,000 by Mr. Singhal as seed funding for his idea about comic T-shirt production. 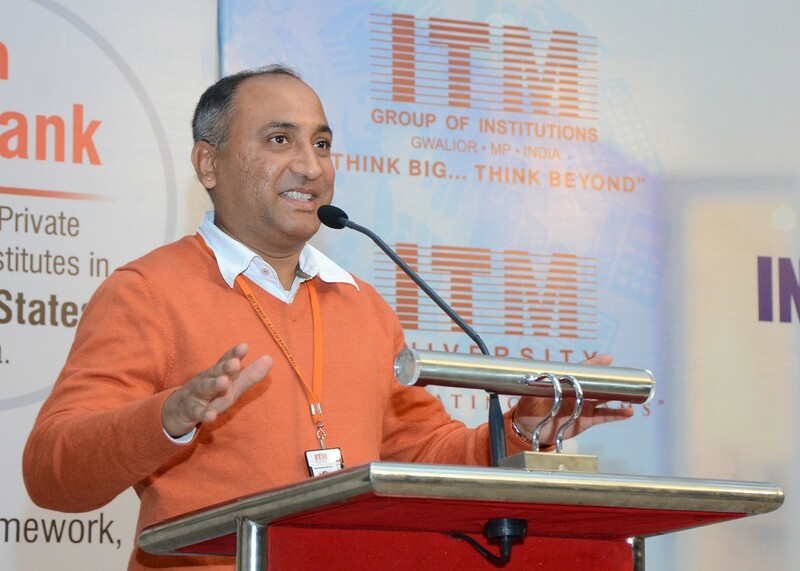 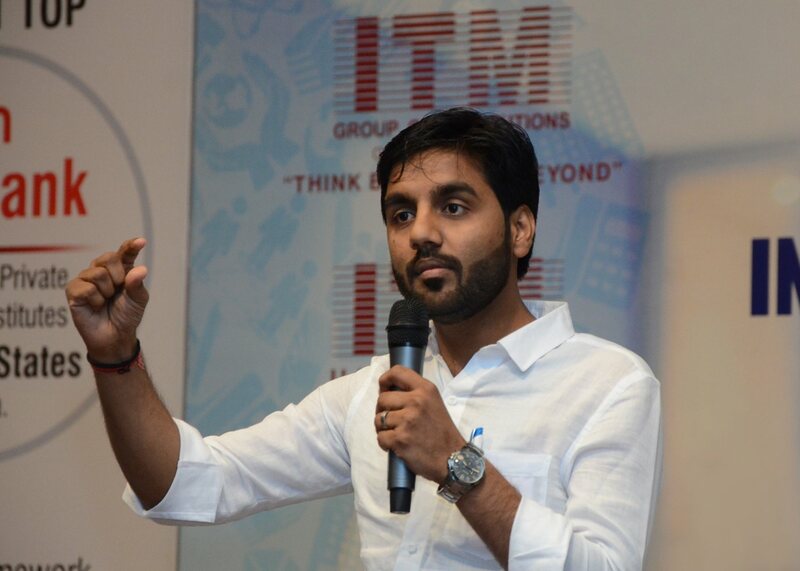 He would be mentored by the entrepreneurship development cell of ITM University called IDEA PAD.